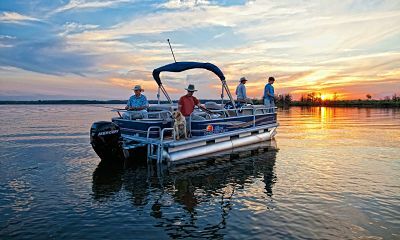 The Gulf Coast of Florida is renowned as a boater’s paradise. From white sand beaches to mangrove habitats, ocean playgrounds to tropical canals, exciting metropolitan centers to secluded islands, it has a bit of something for every palate. There are 20 marinas in Lee County, and of the many locations that the Fort Myers and Cape Coral areas have to offer, eight stand out from the rest as the best for boaters with a thirst for adventure. Located on the northern side of the Caloosahatchee River, North Fort Myers is the more laid-back sister-city of Fort Myers. From the North Bay Marina, you can partake in activities like fishing, boating, and charters. The inland is not lacking in charm as well with opportunities to traverse scenic nature trails or go horseback riding. To fully immerse yourself in the natural beauty of the Gulf Coast of Florida, consider checking out the Caloosahatchee Creeks Preserve, which features picnic pavilions, a boardwalk, and hiking paths. A canoe and kayak launch area in the preserve allow you to paddle the lovely Pop Ash Creek. Be sure to visit the Shell Factory and Nature Park – which reputedly holds the world’s largest collection of shells and coral – and to keep an eye out for the endangered manatees while you’re out boating. The oldest city in Lee County, this historic location is rich in history and culture, and is so appealing that both Thomas Edison and Henry Ford created winter estates there. In Fort Myers, you can experience galleries, shops, restaurants, museums, and view stunning examples of early 20th-century architecture. Keep the kids entertained at the Imaginarium Hands-On Museum and Aquarium. Five different beaches provide plenty of places for frolicking in the water, while the City of Fort Myers Yacht Basin and two boat ramps ensure that all of your boating desires can be fulfilled. 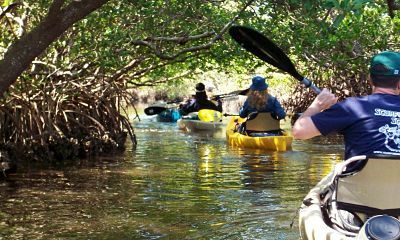 Boat rental and day cruise opportunities are plentiful, and if you are interested in kayaking, you will not want to pass up the Great Calusa Blueway. Also known simply as “The Cape,” this iconic town is renowned for its casual waterfront lifestyle and relaxed ambiance. 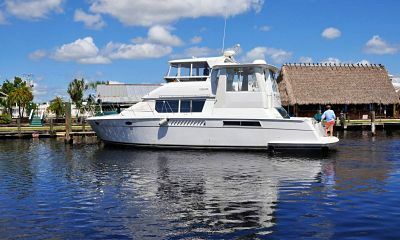 Its unique location provides access to the Gulf of Mexico, the Caloosahatchee River, and over 400 miles of canals. There are five public boat ramps to cater to your boat launching needs, and plenty of restaurants and stores to explore along the Cape Coral Parkway. Exciting family outings can be had in Cape Coral at Mike Greenwell’s Family Fun Park, Eagle Skate Park, and at the breathtaking Four Mile Cove Ecological Preserve – which is a mangrove habitat that you can experience by walking along meandering boardwalks. Measuring 17 miles in length, Pine Island is the biggest island off of Florida’s Gulf Coast. Its connection to the waterways of Matlacha Pass and those within the Pine Island Aquatic Reserve make it a magnet for kayakers and canoers alike. It has three aquatic preserves and the Matlacha Pass National Wildlife Refuge. There are only four towns on Pine Island, the largest of which is St. James City – a popular fishing and boating destination that features plenty of wet slips, boat ramps, and marinas to select from. Also within Pine Island’s jurisdiction lies (on its own separate island) the funky town of Matlacha. This village has colorful shops, seafood markets and restaurants, as well as the Matlacha Park (which is host to both a boat and kayak ramp). Boca Grande: This island has five beaches on the western side, an inn, and many lovely bike paths. Useppa: This pretty spot is home to the Collier Inn, a botanical walk, and the Barbara Sumwalt Museum. Cabbage Key: This is a great place to enjoy a hamburger and the quiet luxury of no paved roads or cars – just a smattering of cottages and the natural beauty of the island. Cayo Costa: Primarily a tranquil state park, this island is where you can find pristine, white sand beaches, a small collection of cabins, and a tent campsite. Sanibel is arguably one of the most popular boating spots in Florida, and for good reason. It is a mecca for those who love fishing, sailing, snorkeling, and camping. An outdoor-lover’s paradise, Sanibel features stunning beaches, idyllic waters, and is known to be home to more than 400 varieties of shells (its nickname is “The Shelling Capital of the Western World”). 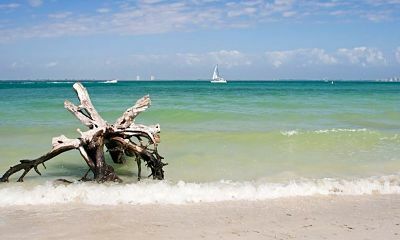 Sanibel and Captiva both have many resorts and quaint cottages, and there are also beach and golf facilities to enjoy. Paddleboats are very popular, as are sailing and kayaking. There are six beaches, and a boat ramp on each island. Captiva has attracted writers, artists, and presidents, as well as fishermen and boaters who are looking for the perfect island getaway. Fort Myers Beach is by turns a sleepy beach community with one of the safest family beaches in the world, and a popular spring break destination for the college-age set. It is a great place to enjoy boating, sailing, fishing, and kayaking with opportunities to observe both varieties of wild life. You can enjoy seafood at a plethora of restaurants, and a visit to Times Square should satisfy any other dining, shopping, or nightlife desires. 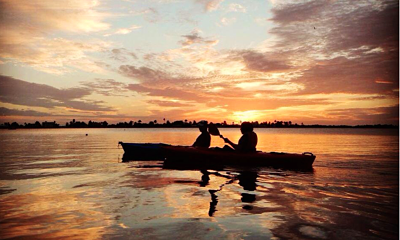 Lover’s Key State Park has plenty of bays and mangrove forests to explore, and it also has canoe and kayak rentals (and a ramp) so that you can enjoy the breathtaking scenery from the water. You can gain access to two lovely beaches from either Estero Island Beach Access or Lynn Hall Park – Fort Myers Beach Pier. If your idea of the perfect neighborhood includes canals as the primary way to get around, then chances are you will love boating in Bonita Springs. The Imperial River Boat Ramp operates from dawn to dusk, and you have three beaches to relax on. 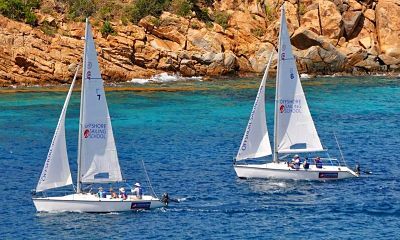 It is a great place to enjoy boating, fishing, kayaking, and sailing. Mound Key Archaeological State Park: Only accessible by boat, it is the site of a Calusa Indian village and sacred site that is sure to be intriguing to any history buff. Koreshan State Park: Sprawling across 200 acres along the Estero River, you can wander through structures, nature trails, and gardens. There are also opportunities for boating, camping, picnicking, canoeing, and fishing. Corkscrew Swamp Sanctuary Boardwalk: Home to at least 200 varieties of bird, this is an excellent spot to get a real look at the natural heart of Florida. There are so many hidden coves, winding canals, and gorgeous islands in the Fort Myers and Cape Coral region to discover and explore, and each of these destinations features its own particular brand of Floridian charm. 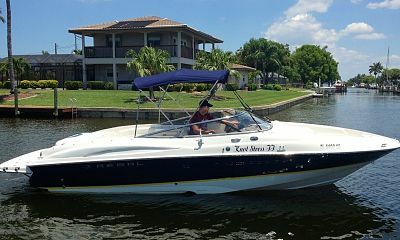 Boating in the varied locales of the Fort Myers and Cape Coral communities will allow you to visit many places that those who travel by land cannot experience, and is arguably the best way to appreciate the true spirit of Florida.